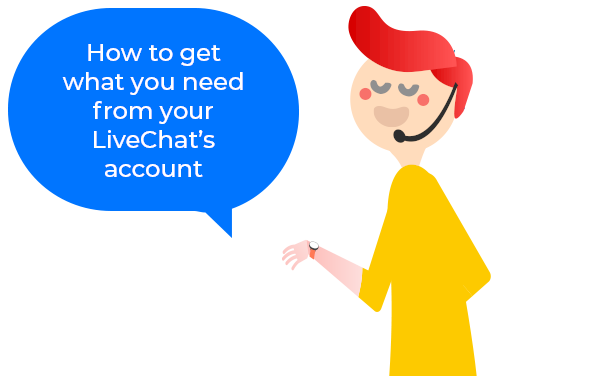 FYI: * You will need data from the LiveChat's account owner. As you set up PlayVox’s software, you’ll be named an admin user. Name: it is the connector’s name - you may have multiple connections and it is important for you to be able to properly identify them (i.e. LiveChat’s chat 1, India’s emails, Technical support chat, etc.). Find out about how LiveChat and PlayVox have worked together (includes a Customer Success Story). Questions? Don't be shy, contact us!